Doing laundry and having to hang them up to dry is a huge job on its own. But it’s an even bigger hassle if you don’t have the space to hang your clothes. What you need is a proper laundry hanger. 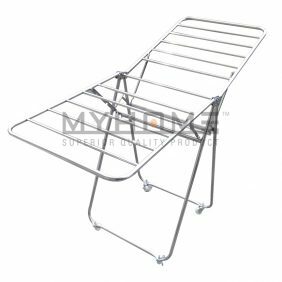 And MYHOME has exactly what you are looking for.For people living in a small apartment, a portable clothes drying rack is just what you need for laundry day. It’s easy to setup, and small enough to fit right into your bathroom. 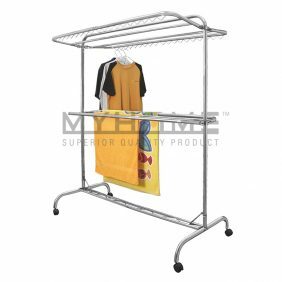 Now you can wash your clothes and hang them up to dry, and easily collapse the rack when you’re done. 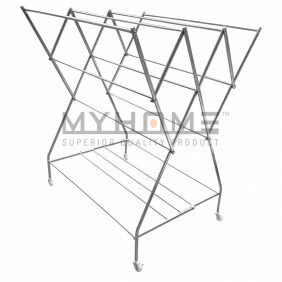 MYHOME offers stainless steel cloth racks for sale in a variety of styles and sizes. 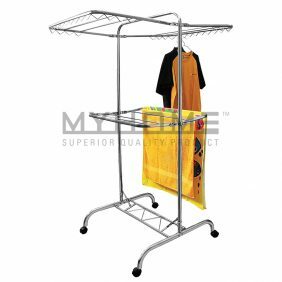 They have it in a large standing design that easily fits a number of clothes and towels, and a smaller, collapsible one that is perfect for people living alone. 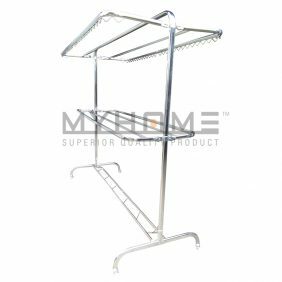 Each of these portable clothes drying racks are made from high grade stainless steel, so you can continue to use them for years to come. And because of their portable design, you can easily take them with you when you move. What’s more, a stainless steel cloth rack will make the perfect home-warming gift for a friend or family member who has just moved into their first apartment. It’s practical and convenient, a must have for any homeowner. 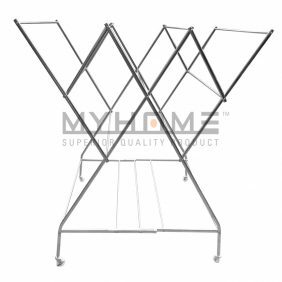 You can avail of these laundry hangers here at MYHOME, where quality does not mean overpriced. Order here today!